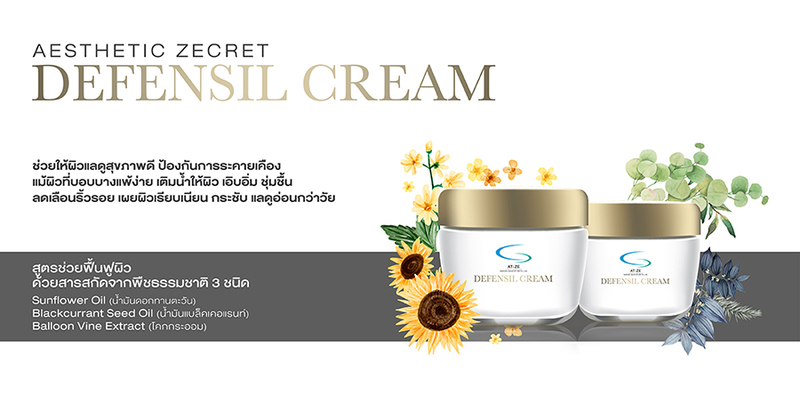 Our company was found on the idea of producing cosmeceutical products, cream, cosmetic, and dietary supplements that can answer our customer’s demands. 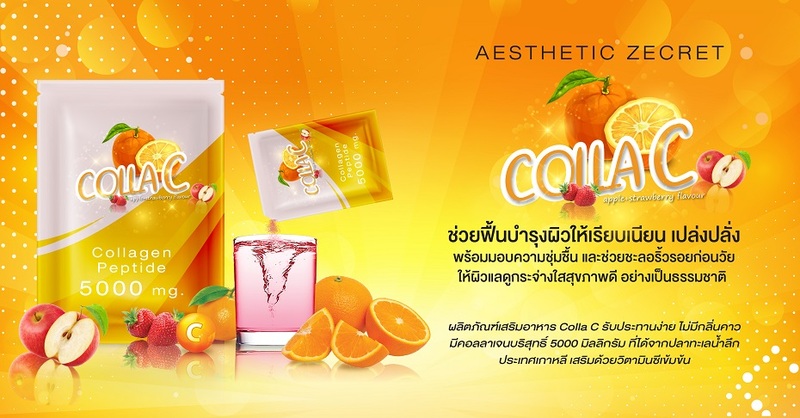 We also consider our products’ quality as top priority, for examples, by selecting only raw materials of top quality from global leading manufacturers, such as, Europe and America; revalidating each and every manufacturing process, from production to finished products; being meticulous with every process, in order to ensure the quality and standard of our products, from receiving customer’s order to developing new formula that meets our customer’s demand. 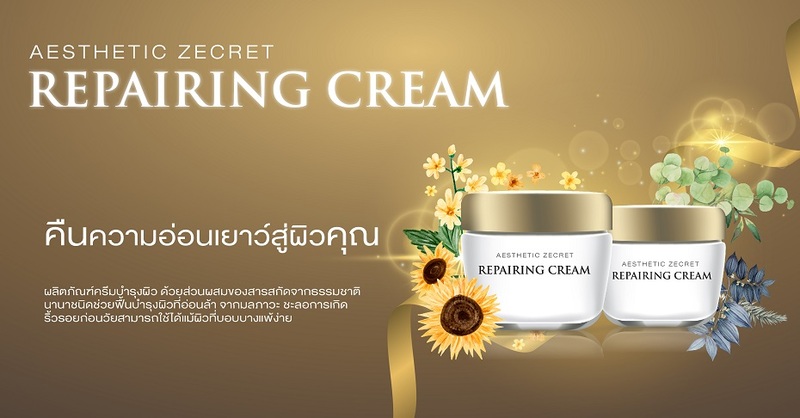 We are confident with our invention, research and creation of new formula, as we have experts on cosmeceutical and a team of expert doctors who serve as our advisor. 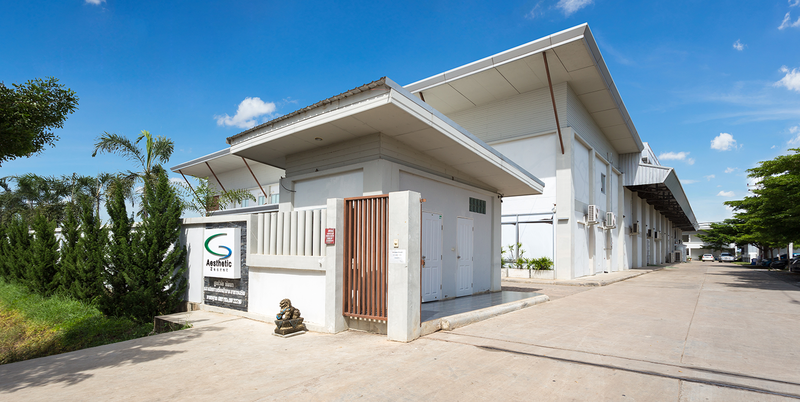 ISO9001:2015, ISO22716, GMP/PICs, HACCP, HALAL and etc. 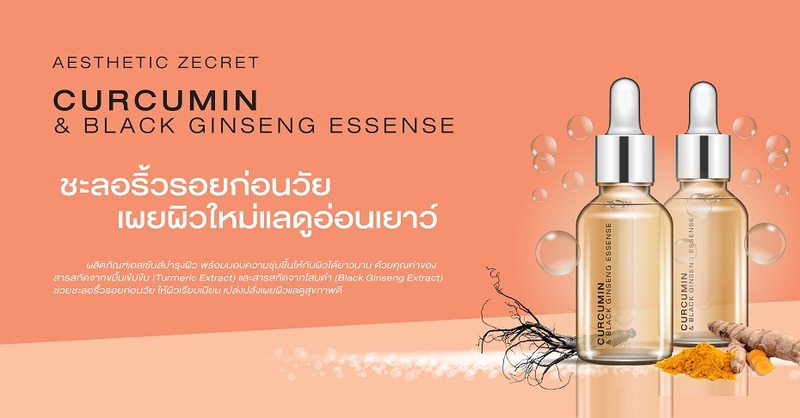 Intensive Skin Serum - With whitening and Licorice Root Extract, Marine Algae Extract and Alpha Arbutin, it reduces black spots and reveal bright skin efficiently. 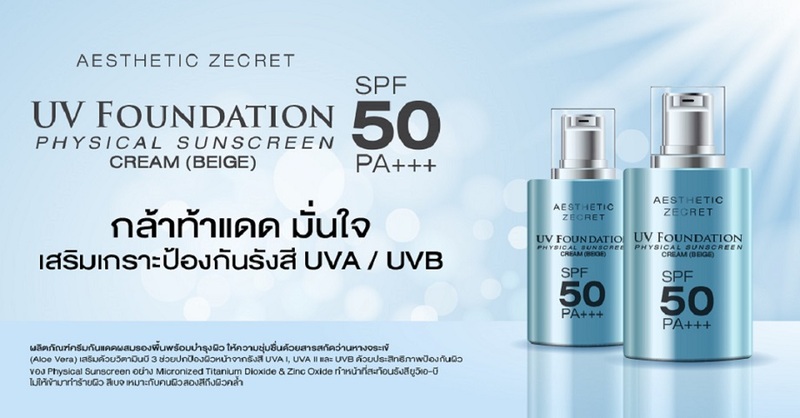 Sunscreen with foundation to nourish and prevent facial skin from UVA I, UVA II and UVB. 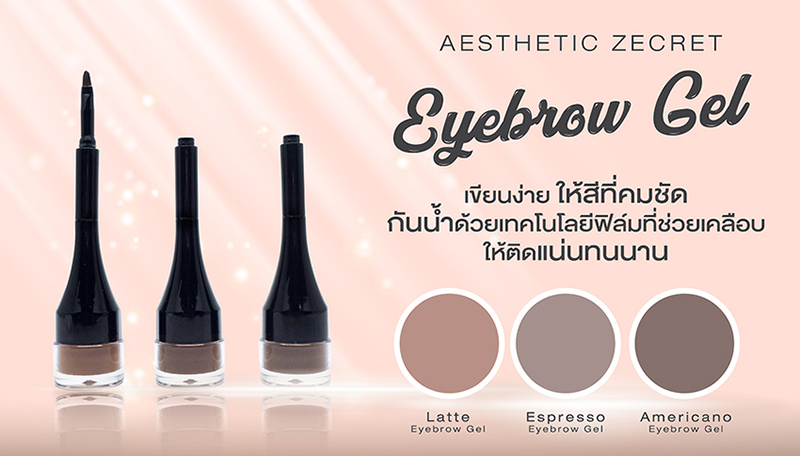 Beige color suits tanned and dark skin complexion. 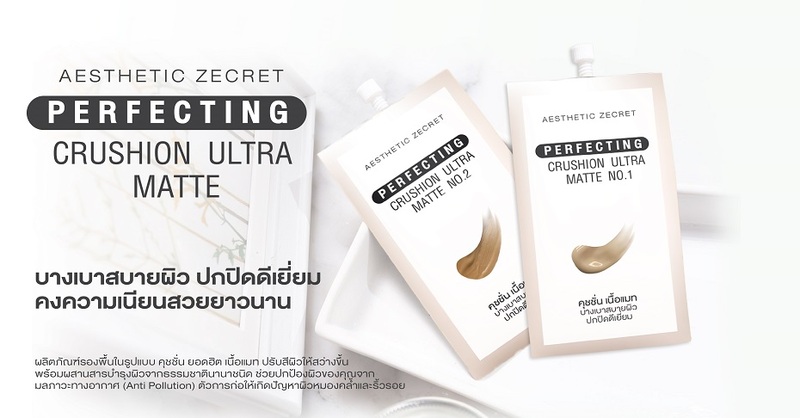 จากประเด็นกระแสสังคมในช่วงนี้ ที่มีข่าวการบุกจับ-ทลายแบรนด์ครีมเถื่อน โรงงานผลิตครีมผิดกฎหมาย ซึ่งพบการกระทำผิดทั้งการสวมเลข อย. 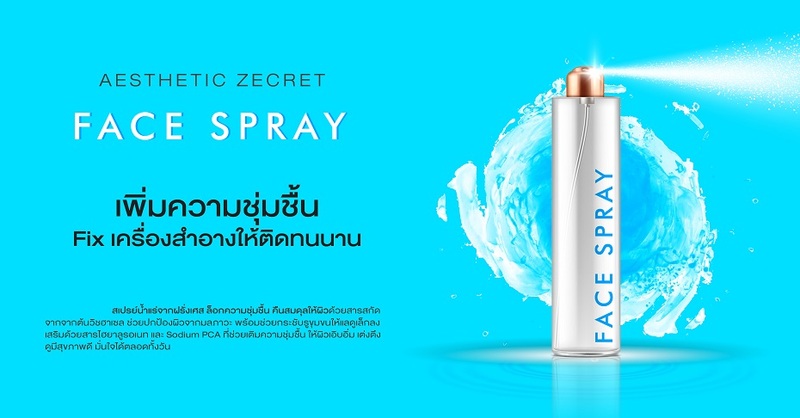 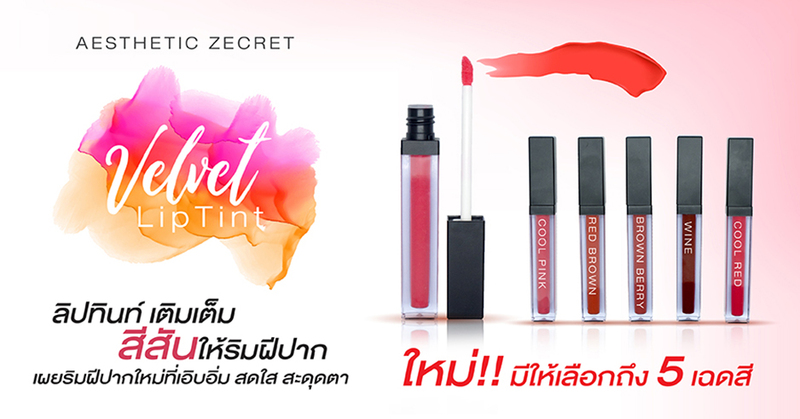 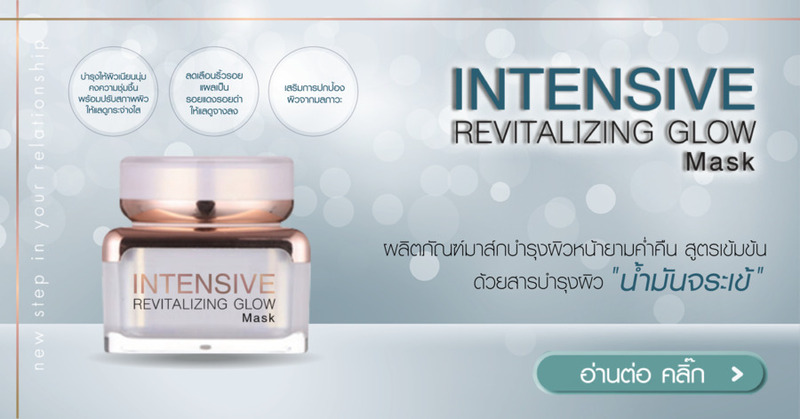 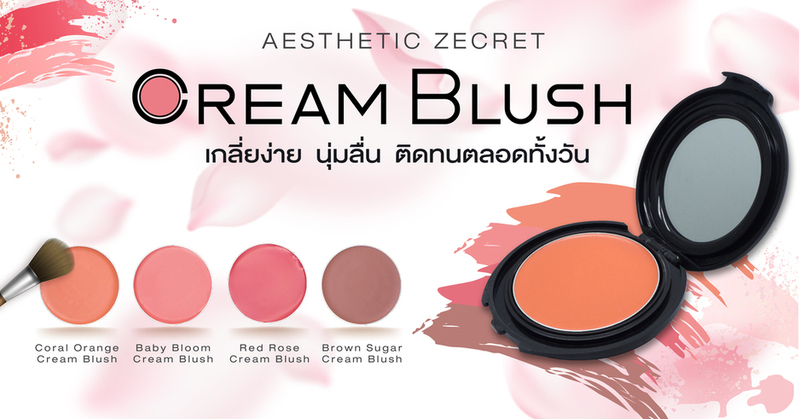 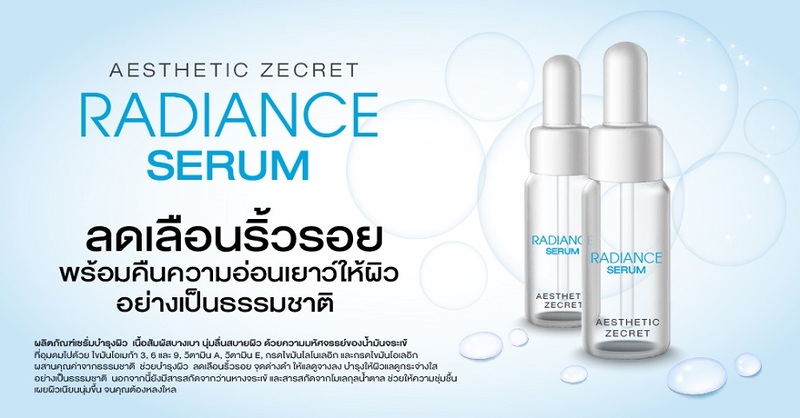 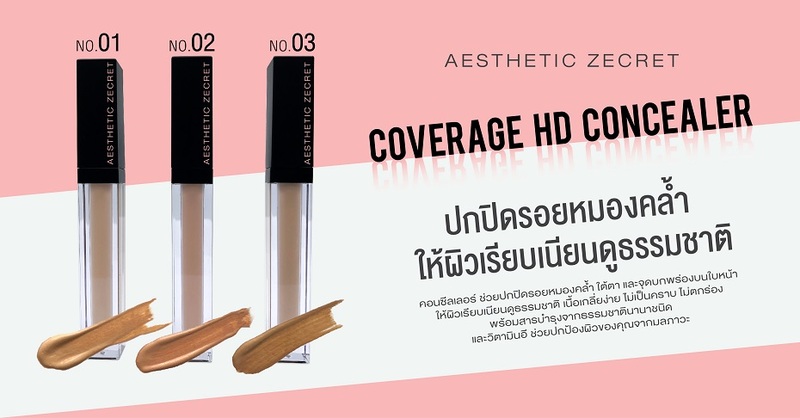 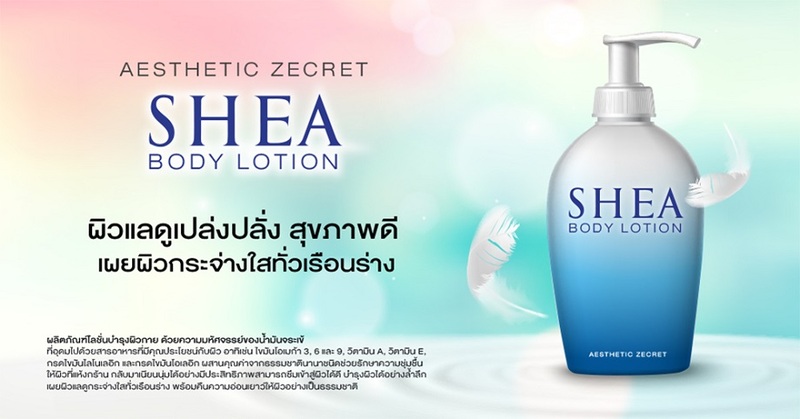 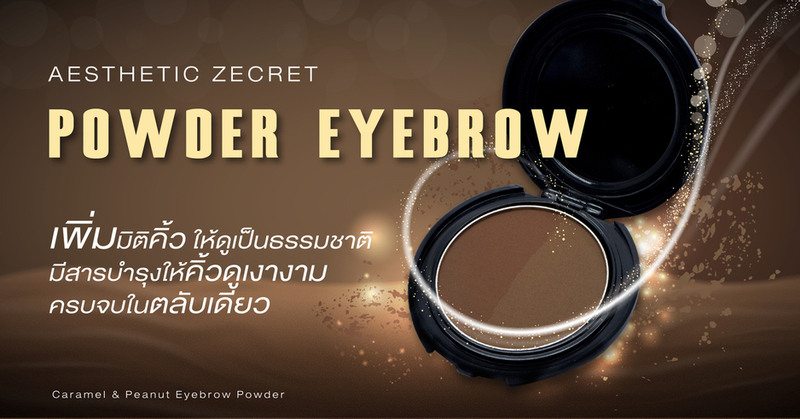 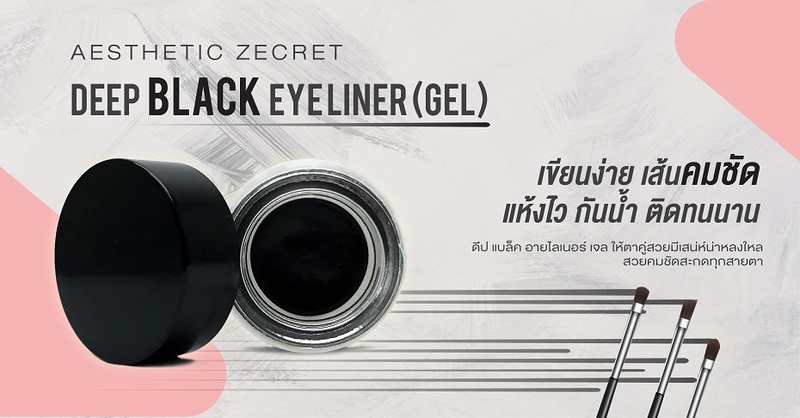 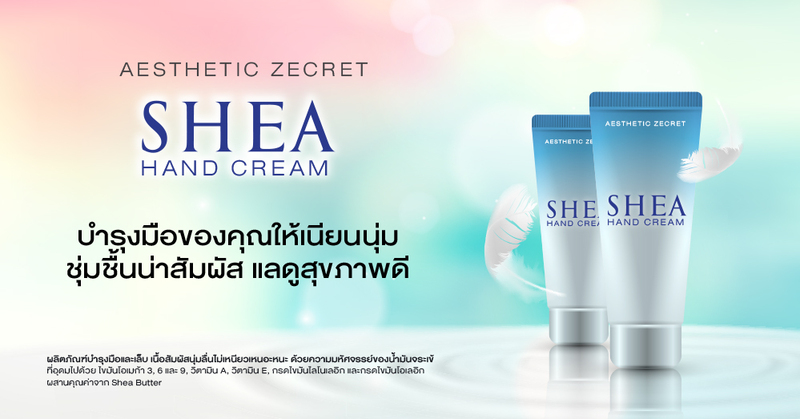 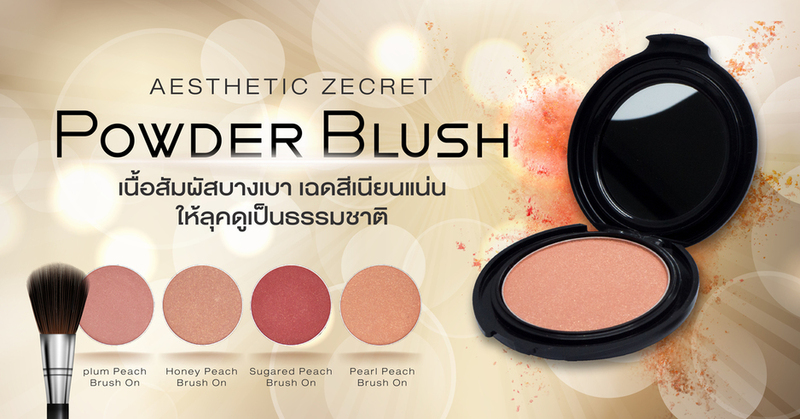 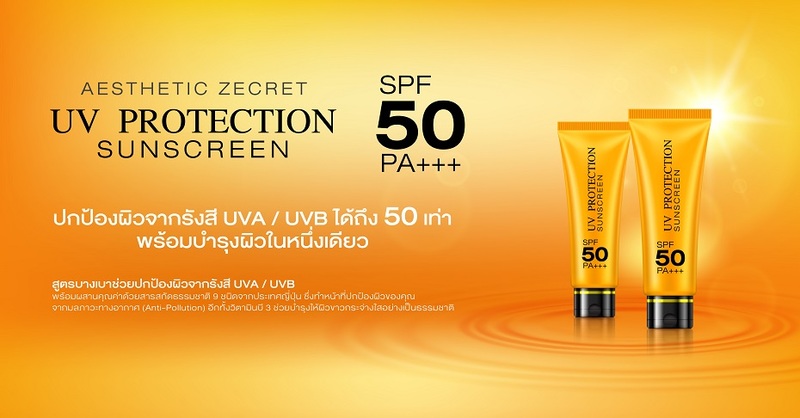 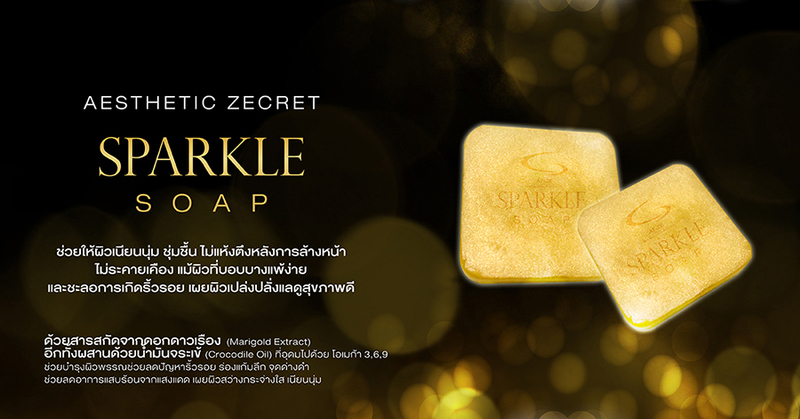 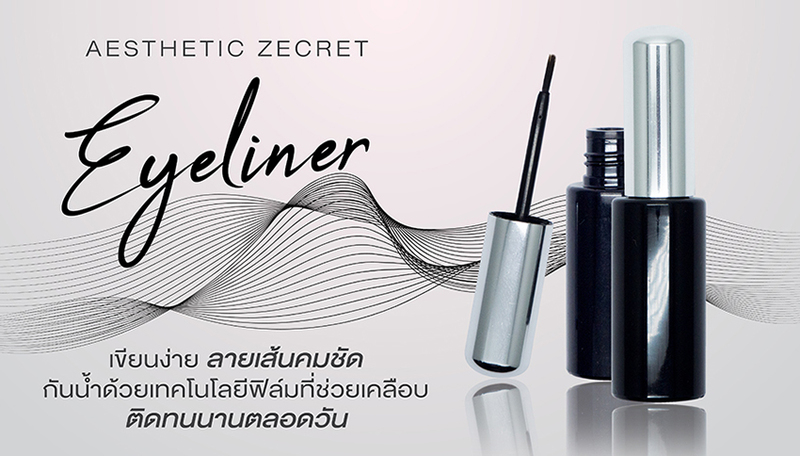 สินค้า การแอบอ้างสรรพคุณเกินจริงเพื่อหลอกลวงผู้บริโภค ทำให้ภาพลักษณ์ธุรกิจความงามเสียหายในสายตาของผู้บริโภค เปรียบเหมือนปลาเน่าตัวเดียว เหม็นไปทั้งข่อง !